At Simonini Homes, every home we build is a custom home, a home that we meticulously tailor to you, your lifestyle and the needs of your family. Whether you begin with a plan that you love, a home site that you “have to have,” or a paper napkin sketch that is just beginning to take shape, it would be our pleasure to help you build your dream home. For you, renovating and updating your current home may be a far better choice than building from scratch. You love your street, your community, your neighbors – you don’t want to move, and your home is almost perfect, just the way it is. We get that! 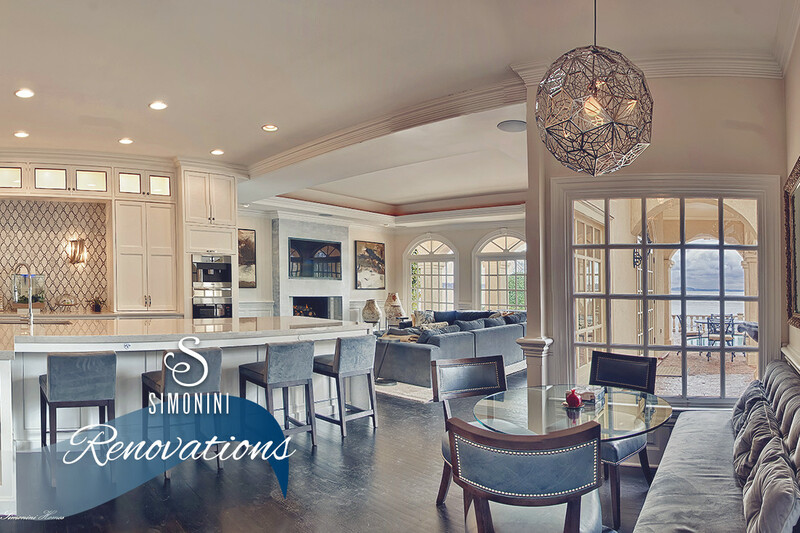 The Simonini Renovations division began more than a decade ago as the Simonini Homes Renovations Department. It grew initially from the requests of our homeowners for us to “come back out and update our current Simonini home!” It flourished because those homeowners, who had become lifelong Simonini clients, told two friends, who told two friends, who told two friends, etc. until the Renovations Divisions took on a life all its own. Renovations are no longer something that we do on the side. Renovations are a big part of Simonini as we are working on a renovation project every month. We know what it takes to not only renovate a home, but to make the process as comfortable as possible for you, the homeowner. We go above and beyond when we are renovating, just like we do for all of our custom home projects. 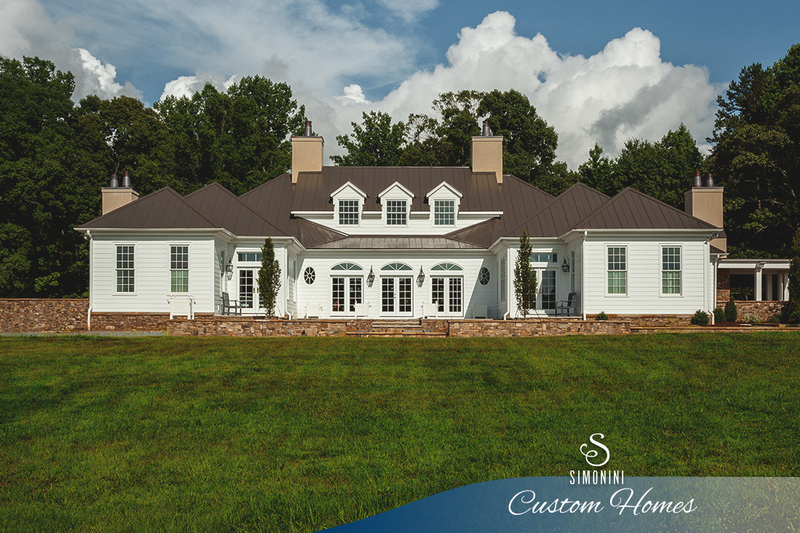 Simply put, Simonini knows how to build beautiful homes. It’s what we do; it’s what we love! That being said, we have our hands in many large neighborhood projects. We are a world-class homebuilder and have found we could have an opportunity to build homes for many people through our planned neighborhoods division. 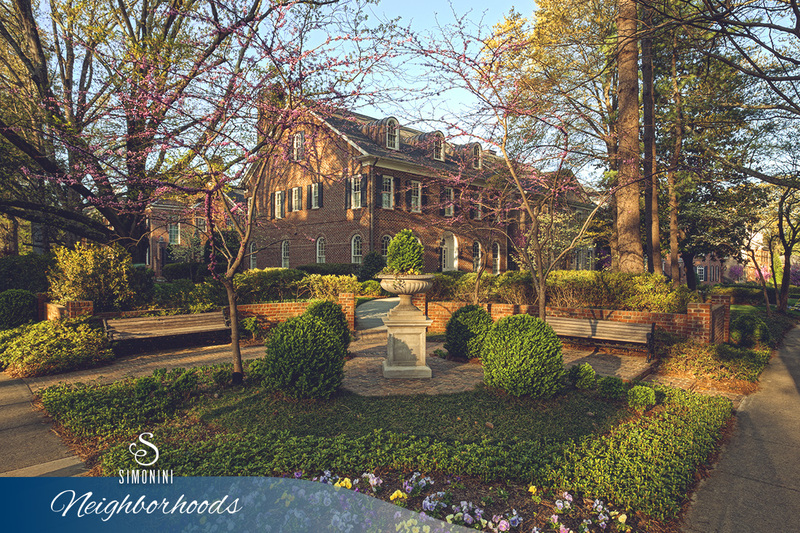 We have many divisions that we have built across the Charlotte, North Carolina area. Now, you can get that great Simonini fit and finish in a classic neighborhood setting. Design is in our DNA. 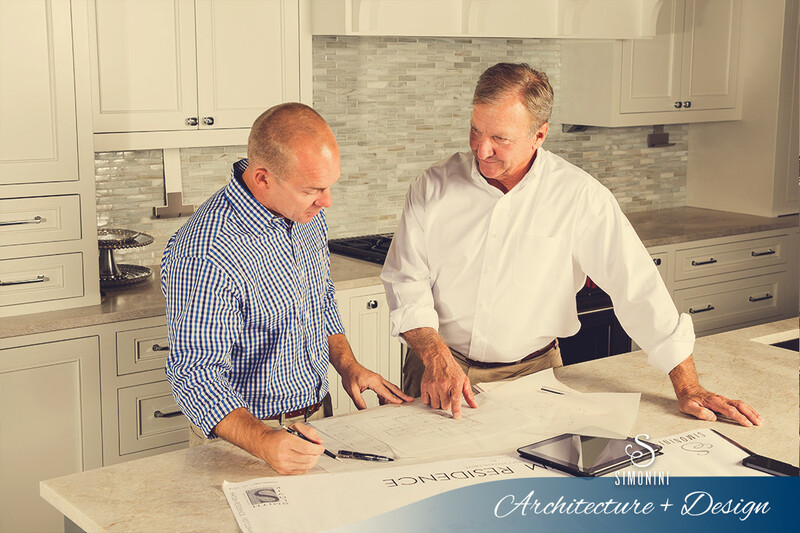 We have the ability to sit with you one-on-one and design your dream home. Or, we can take existing home plans that we have designed and custom-tailor them perfectly for your lifestyle and needs. No matter what you are looking for, we can take care of you. There’s no need to be intimidated by the process of designing a new home. We will be there with you every step of the way helping you through the process. Building a new home is a pleasant experience when Simonini is involved. We have a beautiful design center to help you envision a new fit and finish for your home. 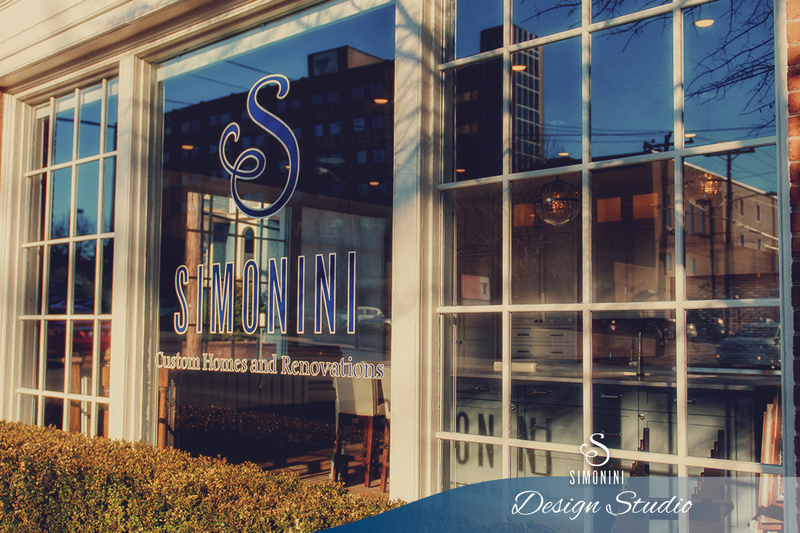 Whether you are building a brand new custom home with Simonini or having us renovate your current home, our design center and friendly design team is a great place to pull inspiration from.